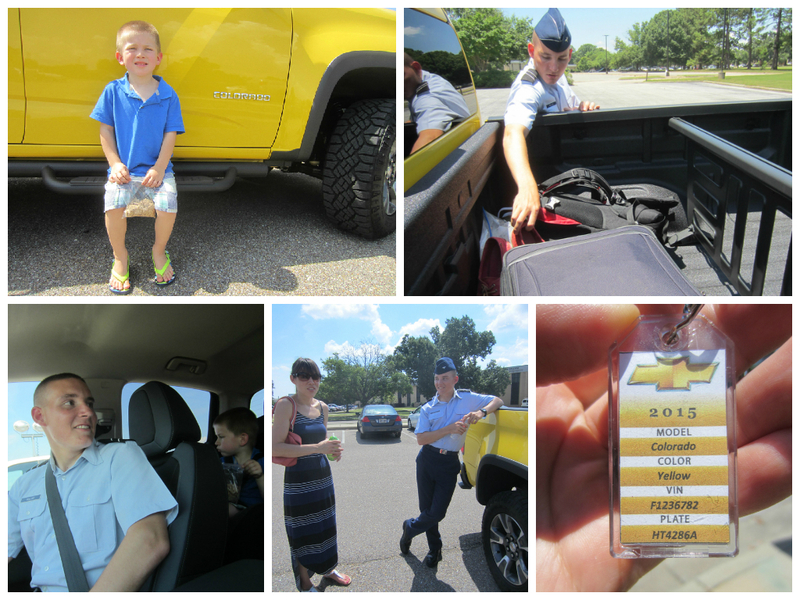 Three weeks ago, our family was able to drive a brand-new 2015 Chevy Colorado crew cab from our home near Nashville (TN) to Montgomery (AL) as we supported our nephew Matt graduated Air Force boot camp. Though he’s from Sacramento (CA) where my wife is from, Matt’s boot camp was coincidentally assigned in Montgomery, which is in driving distance (about 4 hours) from where we live. When Chevrolet found out we were going to be the only family members able to see Matt graduate, as the rest of his family is on the west coast, they jumped at the chance to provide a vehicle to help us make the journey. Chevrolet is a big supporter of our military, providing discounts to Active Duty members, reserves, veterans within one year of discharge – including spouses of the U.S. Air Force, Army, Navy, Marines, National Guard and Coast Guard. The discount can be combined with most current incentives. Here’s a link to Chevy’s site for more on their military discount. 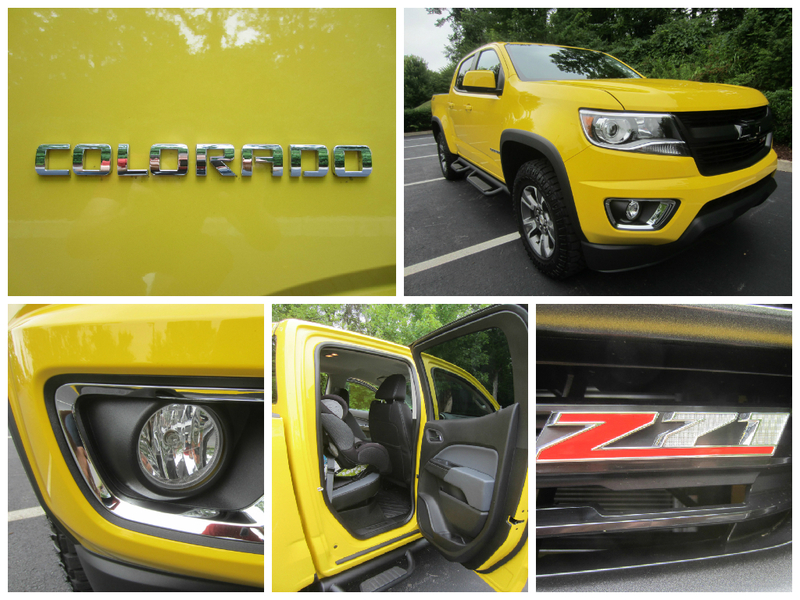 I have to point out that the general public was thoroughly impressed by the mere sight of the 2015 Chevy Colorado. During the week I drove it, I had people approaching me asking about it. When you see the truck in person, it’s hard to look away. 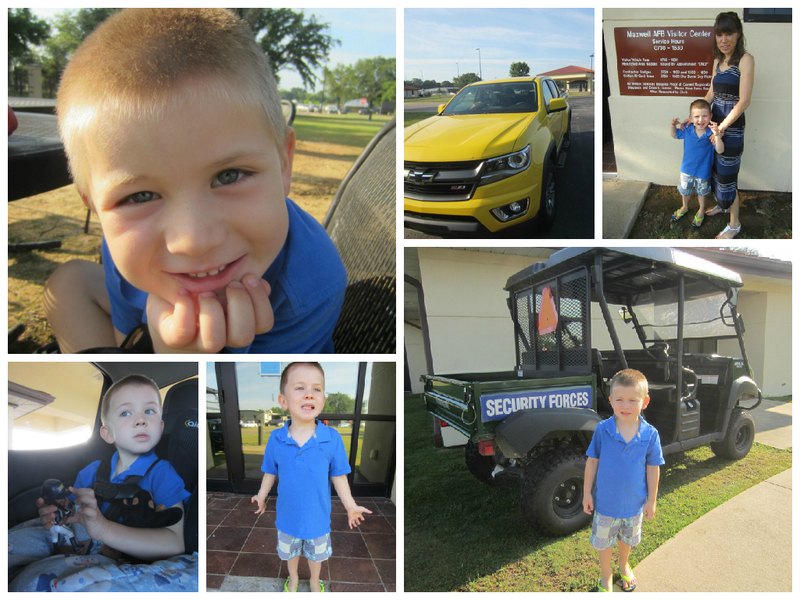 And not simply because it was yellow; but because it’s very clear this is a tough truck. I filmed my son’s and wife’s first reaction to it when I pulled in the driveway. I promise I didn’t prompt them to say anything; I just let the camera roll. Their reactions are completely sincere. 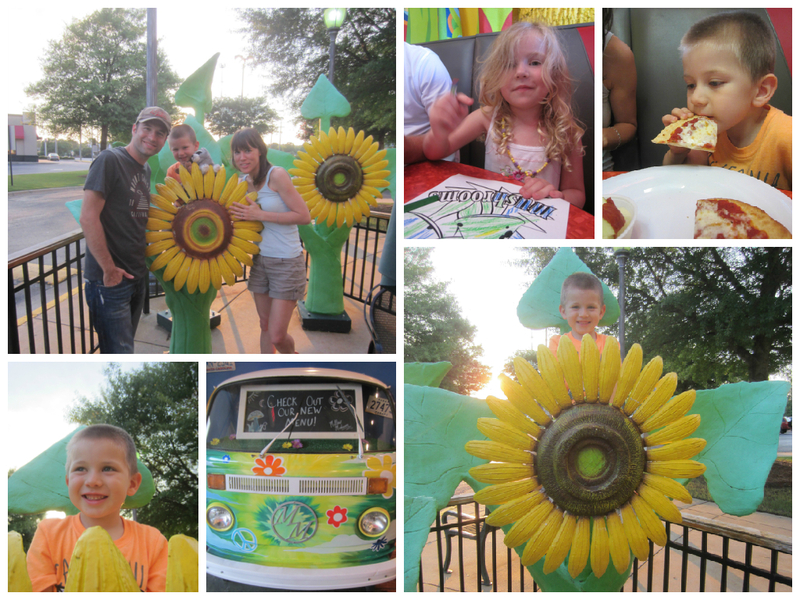 On the way to our hotel near Maxwell Air Force Base there in Montgomery, we stopped at Mellow Mushroom to have dinner with our son’s good friend, Sophie, who coincidentally moved away last year from Nashville to Montgomery. 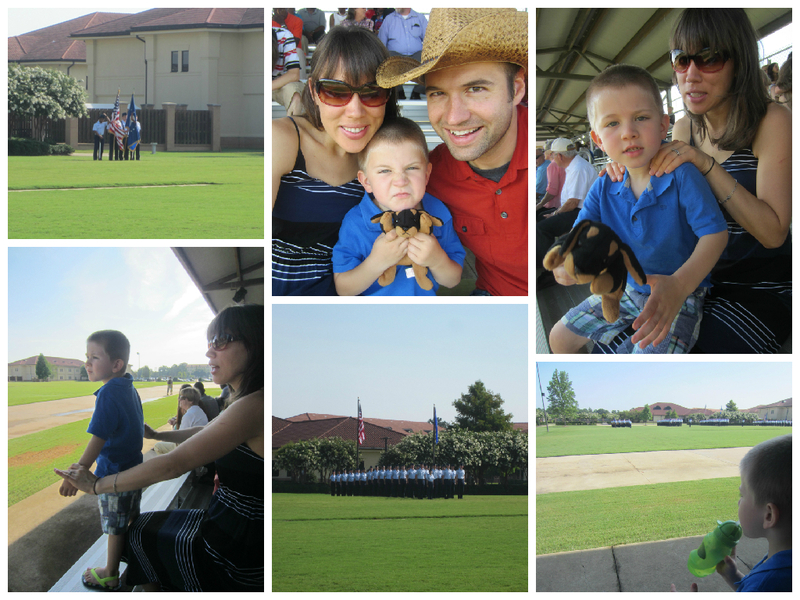 The next morning we attended our nephew Matt’s boot camp graduation. He happened to be at the end of the parade, holding a rifle, next the flag bearers, so I got a good shot of him for my video. Afterwards, we had some time to hang out there on the base and catch up with him. The Chevy Colorado provided a much needed break from the heat outside, leading up until it was time to eat lunch there at the base. 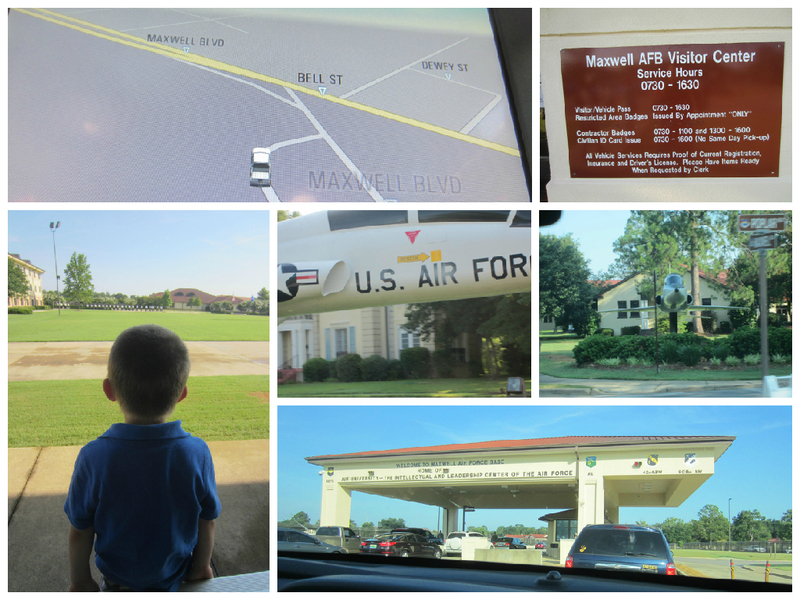 But first, Matt gave us a tour of Maxwell, showing us on the jets, which my son was impressed to see. Eventually, we had to say goodbye to Matt; though we should be seeing him again when we make our annual trip to Sacramento, next month. 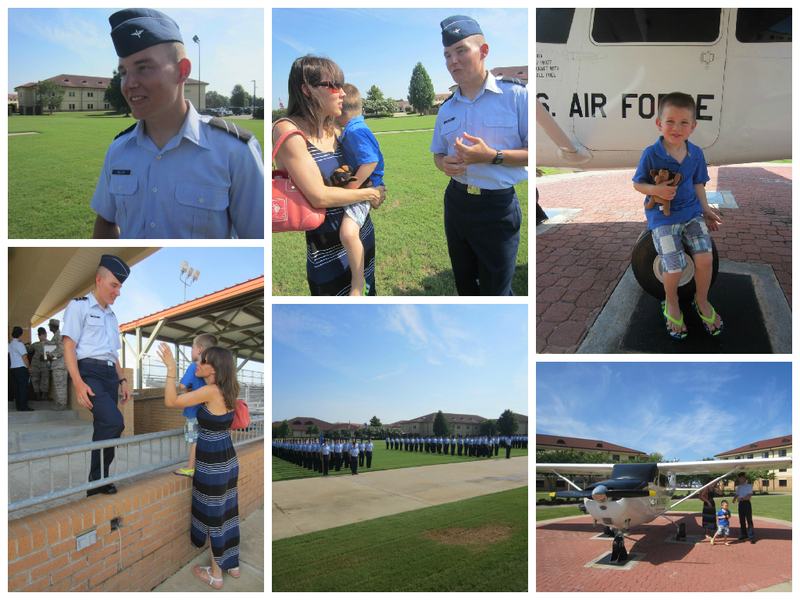 It goes without saying we are more than proud to see Matt began a career that involves serving in our military. He has what it takes! The road trip wasn’t complete without a trip back to my hometown in Fort Payne (AL), on the way back to Nashville. 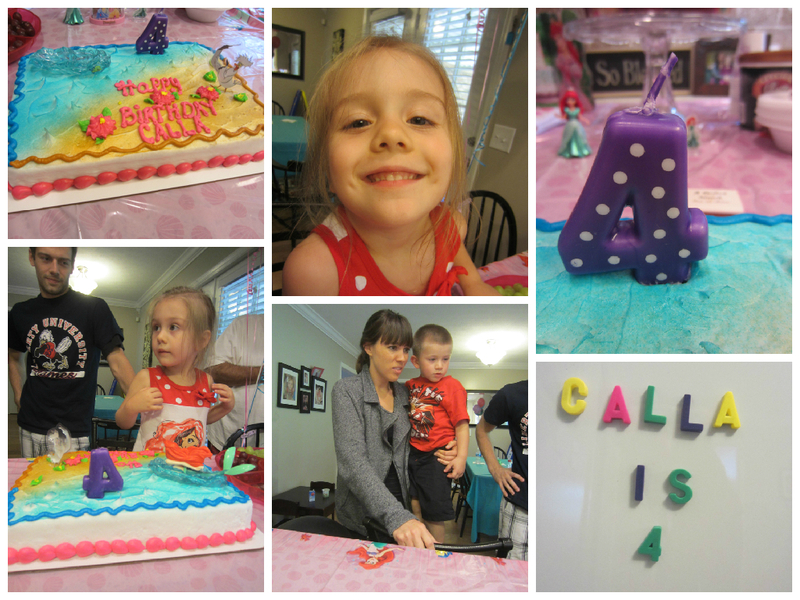 Our niece Calla had her 4th birthday party! 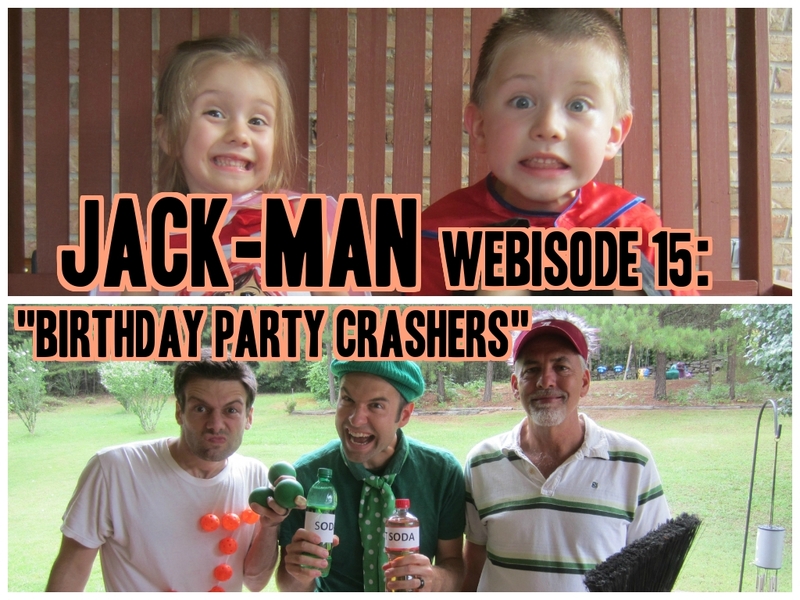 So to make things even more fun, our family shot a couple Jack-Man webisodes. By the way, Jack-Man is a web series that my son Jack and I do, in which he is the superhero and I am the arch nemesis. 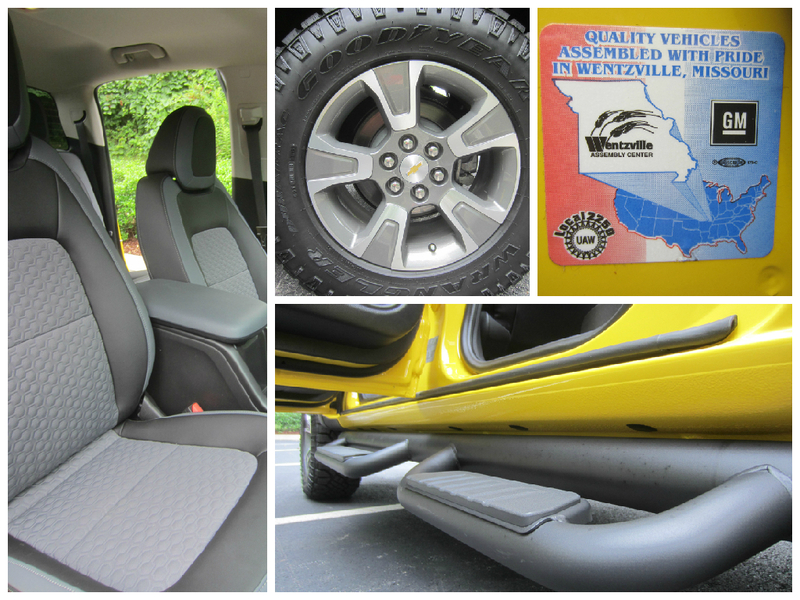 For webisodes 14 and 15, the 2015 Chevy Colorado serves as part of the plot device. 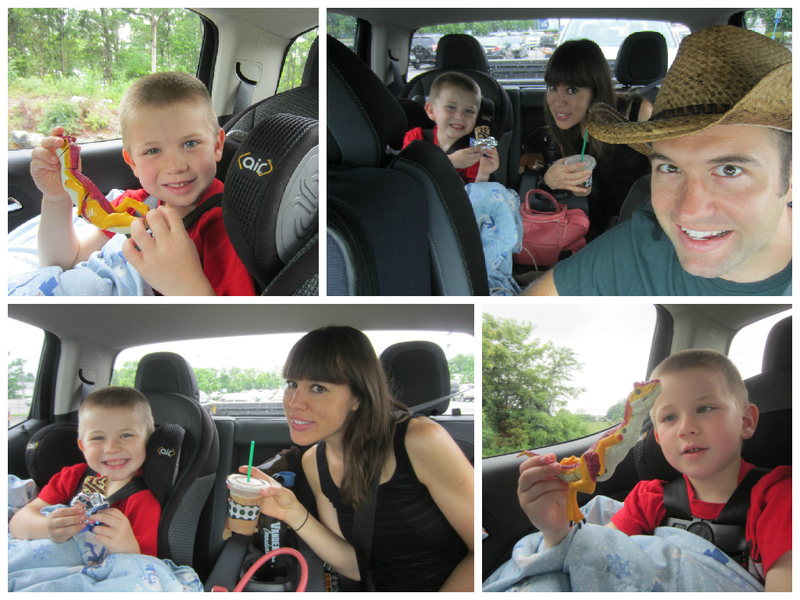 So it’s apparent we had a wonderful road trip. 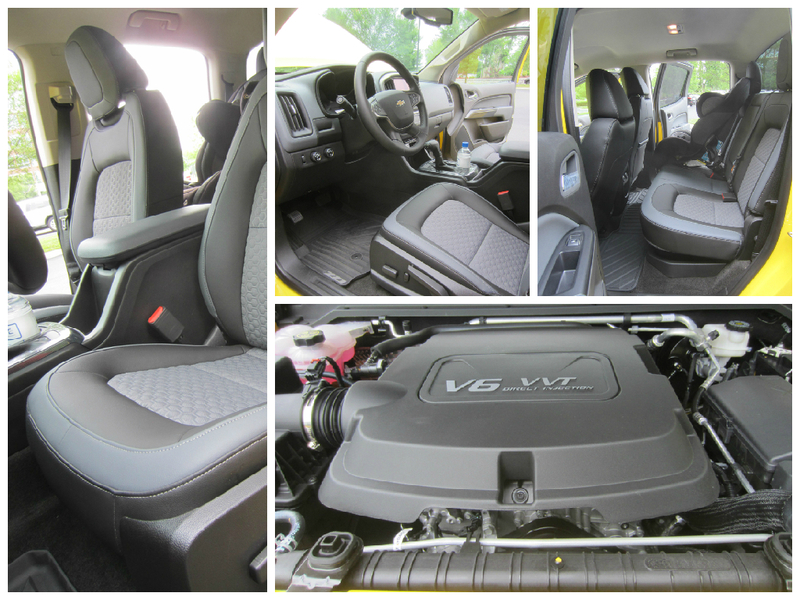 We look forward to reviewing more Chevy vehicles in the future! 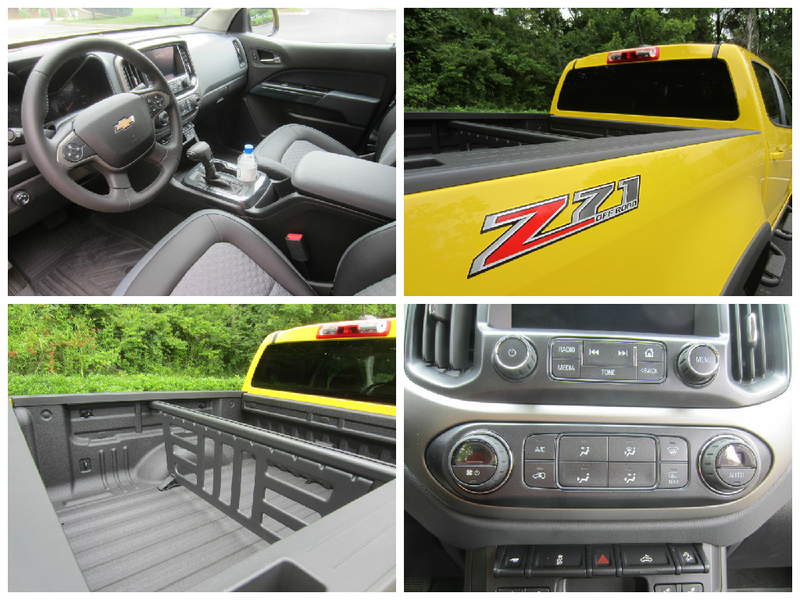 2015 Chevy Colorado provided courtesy of Chevrolet for promotional purposes. 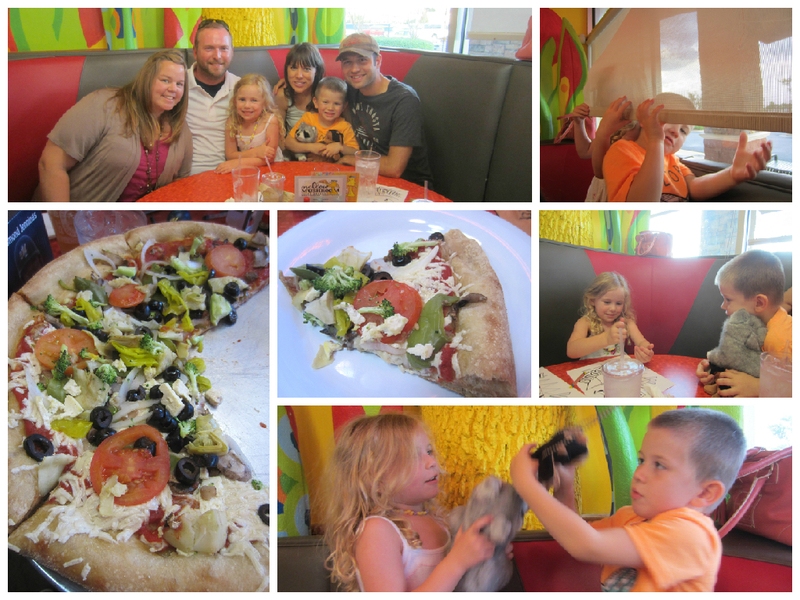 This past weekend we took a 3 day weekend to Alabama; not only for your cousin Calla’s 4th birthday party, but also to see your cousin Matt graduate Air Force boot camp in Montgomery; while we were there, we also got to hang out with your friend Sophie and her family at Mellow Mushroom. 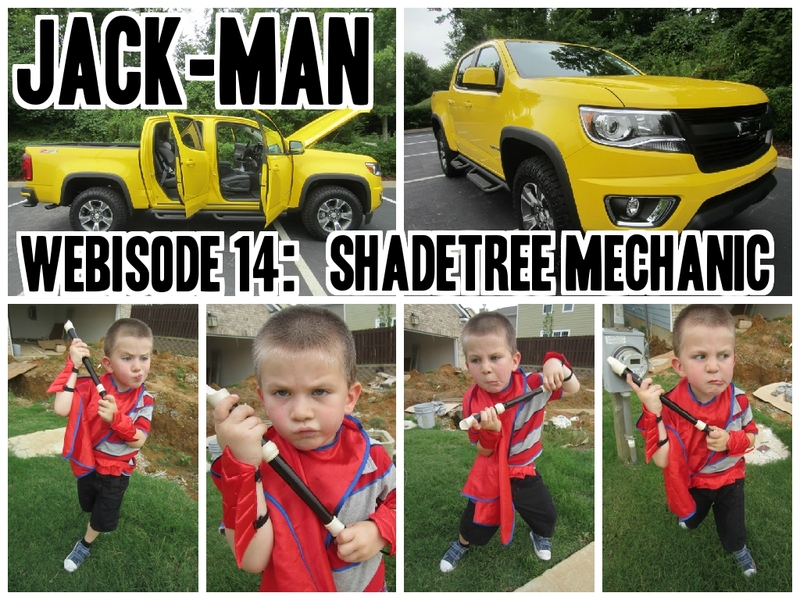 In Webisode 14: “Shadetree Mechanic,” Green Meanie tries to sabotage Jack-Man’s chances of going to Super Calla’s 4th birthday party by taking a wrench to the Chevy Colorado. How’s it feel to be the bad guy? How’s it feel to be so mean? When all your best friends are all enemies? Of the cot maybe under a rock? And in Webisode 15: “Birthday Party Crashers”, after Green Meanie sneakily hitches a ride in the back of the Chevy Colorado, he meets up with The Juggler (your uncle Andrew), then recruits The Street Sweeper (your Papa) to help crash Super Calla’s 4th birthday party. Will you believe if you don’t see it? We also filmed 2 other Jack-Man webisodes as well. 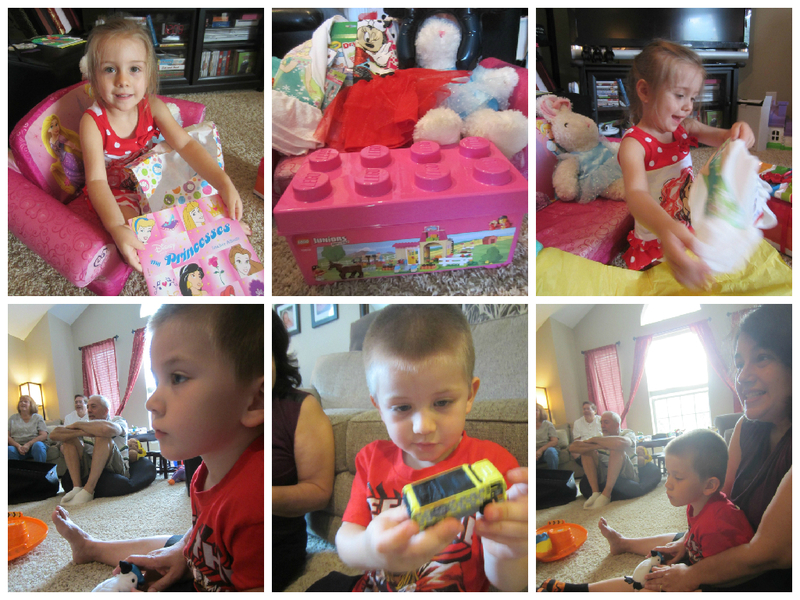 I can’t wait to edit them. It takes me at least 3 hours for every Jack-Man webisode I make! Webisode 16 is about organic, non-GMO produce at Nonna and Papa’s garden, and 17 is a cool chase episode in the woods, leading to a huge rock. I’m really exciting to share them! 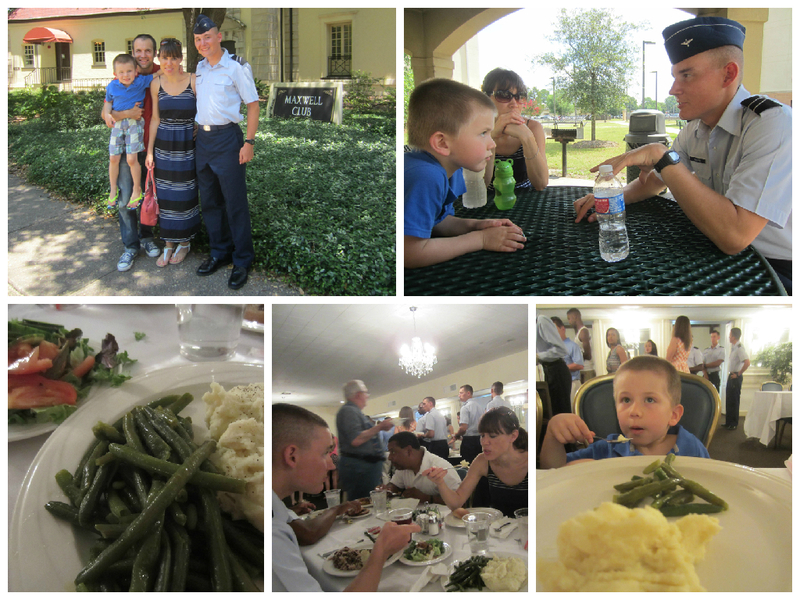 I’ll also be writing more about our visit to see your cousin Matt graduate boot camp, after I get a chance to put some videos together for that. 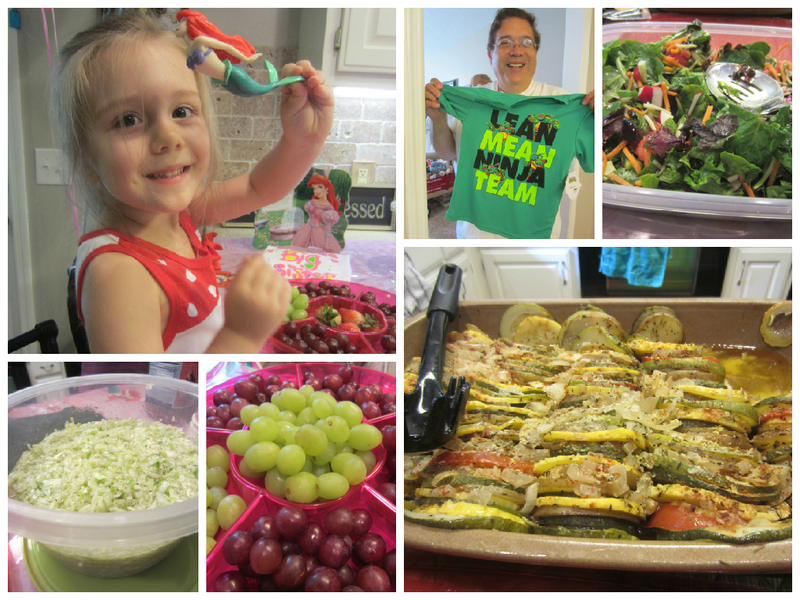 And… this weekend is exciting for Mommy and me because Sunday makes 7 years she and I have been married.